Probably not the best example for the young golfer on golf etiquette. Rory McIlroy sends his 3-iron in the lake on the par 5 No. 8 at Trump National Doral after hitting his second shot in the water. What`s your opinion? He did manage to salvage his round with a 2 under round of seventy and a T11. 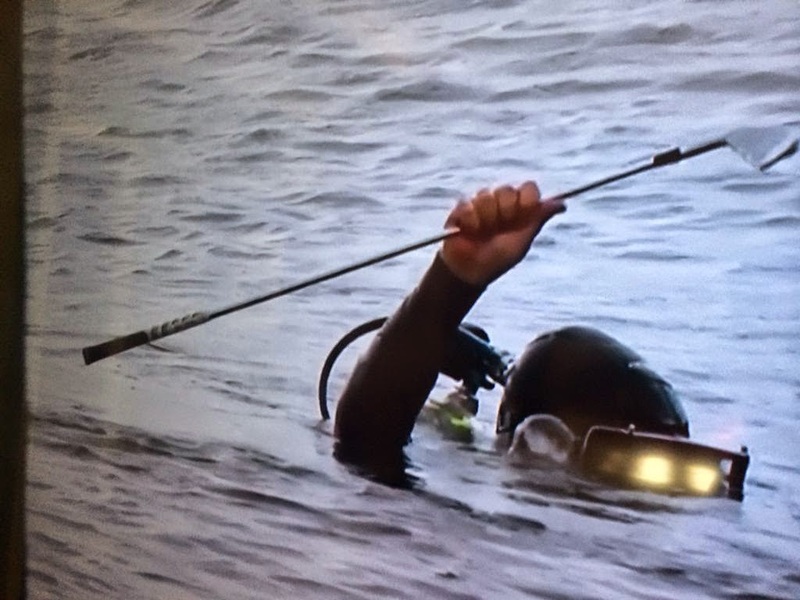 A diver managed to fish out Rory`s 3-iron, bonus!